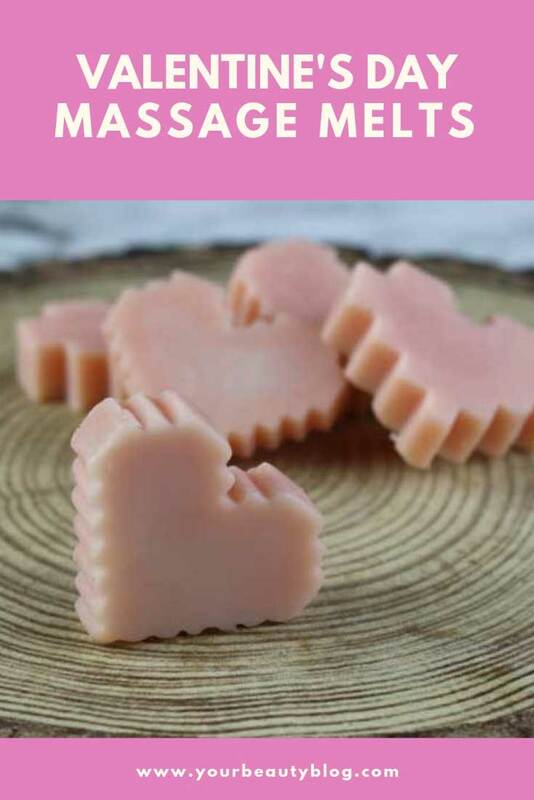 These massage melts melt quickly and moisturize your skin during a massage. They are perfect for Valentine's Day or any day. 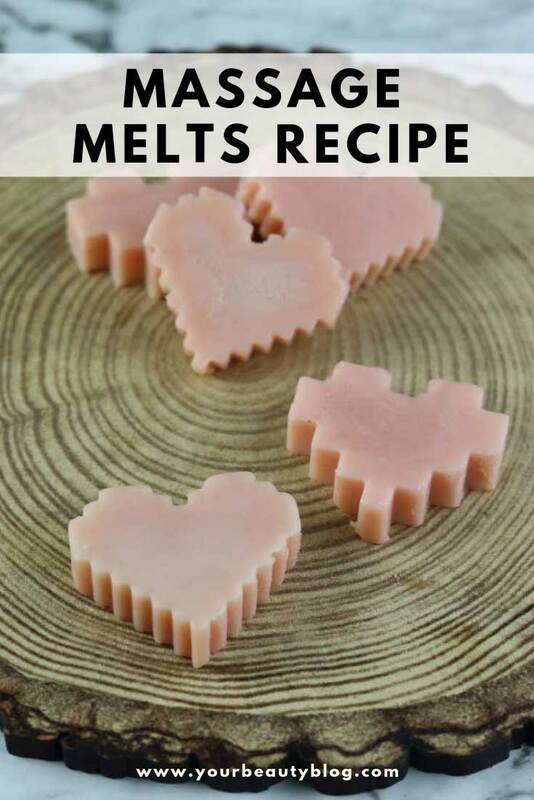 Valentine's Day is in less than a month, so I'm sharing my massage melts recipe that's perfect for the holiday. They can be used for a couples massage, or you can use them as a solid lotion. To be honest, we really don't celebrate it. Sometimes I'll make some kind of pink or red food for dinner. 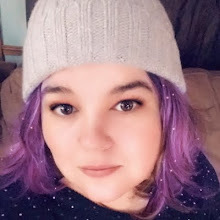 Or I'll get the kids a little bit of candy to celebrate. 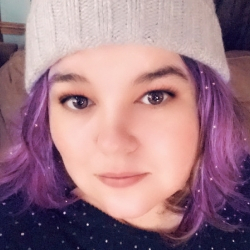 But the hubby and I don't go out or do much of anything special. In the past, it was too hard to get a sitter. 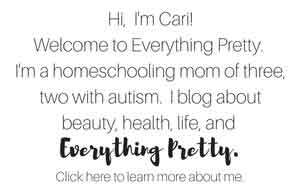 When you have two kids with autism, sitters are pretty much not an option. But that doesn't mean you can't show each other how much you appreciate each other with a couples massage to help each other relax. 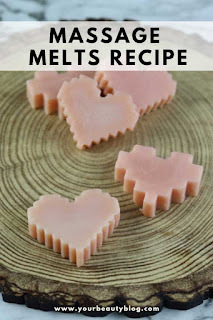 These Valentine's Day heart massage melts are perfect for a massage. They melt on contact and soak into your skin quickly, so you won't feel oily after your massage. I tried a few different ratios of oils and beeswax to make these massage melts. I wanted them to not fall apart, but I also wanted them to melt fairly easily. These massage melts melt quickly when they touch skin. The oils soak in quickly, so they won't leave you greasy. I used this cute 8- and 16-bit heart candy mold from Rosanna Pansino (Nerdy Nummies). You can get just the heart mold as an add on item on Amazon, or you can get this mold plus the gemstone mold and candy melts for not much more. 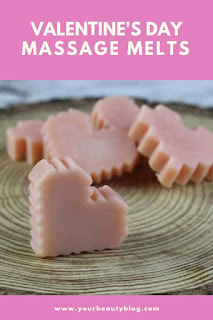 I used mango butter for these massage melts because it melts at about 86 degrees. Shea butter melts at about 90 to 100 degrees, so the mango butter melts quicker on your skin. Since the mango butter melts quicker, be aware that these could melt if they are left in a hot area or in the car. This makes a very small batch, which is what I wanted since they will melt quicker than other massage melts. I didn't want to have so many of them that they will last through the summer when they are likely to melt. You can certainly double this recipe to make more if you want. If you're making these to sell and you want to ship them, you might want to swap the mango butter for shea butter or cocoa butter or add more beeswax. Mango butter is high in vitamins A and C for your skin. It also has essential fatty acids to nourish dry skin. I chose apricot oil because it's a dry oil, so it's not greasy like other oils. It soaks into the skin quickly, making it perfect for a massage melt. Apricot oil also has vitamins A and E to nourish your skin and essential fatty acids to moisturize your skin. I also used fractionated coconut oil because it's a light, dry oil. 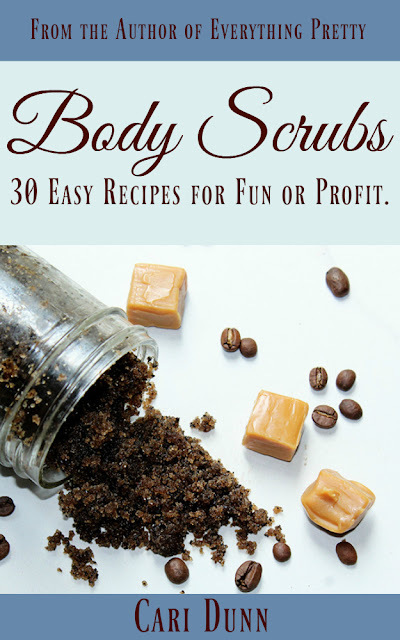 It gets absorbed by your skin quickly, so it won't leave you feeling greasy. It's high in antioxidants to protect your skin, too. Beeswax is what makes this a solid bar. Without it, it would just be a massage oil. Beeswax is naturally anti-inflammatory, so it's great for your skin. 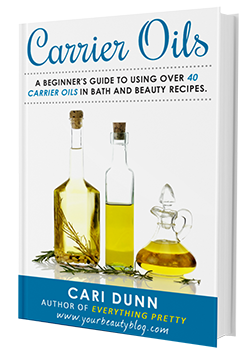 It forms a light barrier on top of your skin, trapping the oils next to your skin. I used one of my new natural fragrance blends from Crafty Bubbles called Very Berry Cobbler. It's an amazing berry scent. Normally, I wouldn't go for a bakery scent or a food scent for something like this, but this smells light and fun, perfect for Valentine's Day. They aren't available on Amazon yet, but you can get them from their website. Check out their Facebook page for more information and how to place an order. Combine the mango butter, apricot oil, fractionated coconut oil, and beeswax in a double boiler or a Pyrex measuring cup . I set the measuring cup on a canning lid to make a double boiler. Heat until it is completely melted. Stir often to help the beeswax melt. I forgot to include the mica in the photo of ingredients. Since this is oil based, you can't use soap colorant or food coloring to color it. Mica is your best choice. I added 1/8 teaspoon, and mine turned out very light when they set up. 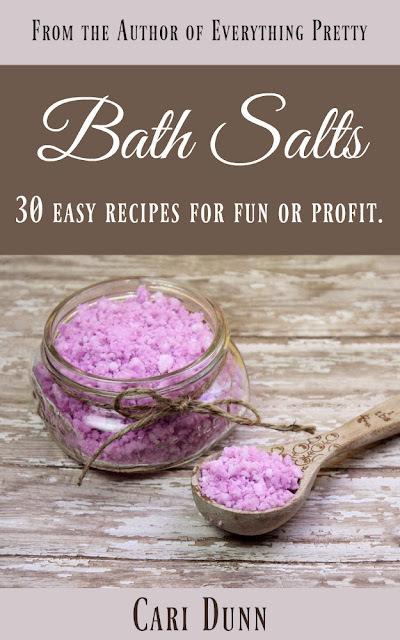 You could probably add 1/4 teaspoon to get a nice pink color. Use a laser thermometer to make sure it's under 175 degrees and add your fragrance oil or essential oils. Pour into your mold. I liked this 8- and 16-bit heart mold , but you can use any mold. Once they are fully set up, carefully unmold them. They will be soft so they will melt when they touch your body. If you want them harder, you can remelt them and add more beeswax.